Duration: 3 hours, or 4 hours extension tour. This walking tour of Florence concentrates on the man who painted religious members in hell, defied popes, fought for republican freedom, wrote poetry and prose as well as living and breathing his art. The tour is dedicated to the man who gave birth to the myth of the artist as genius. 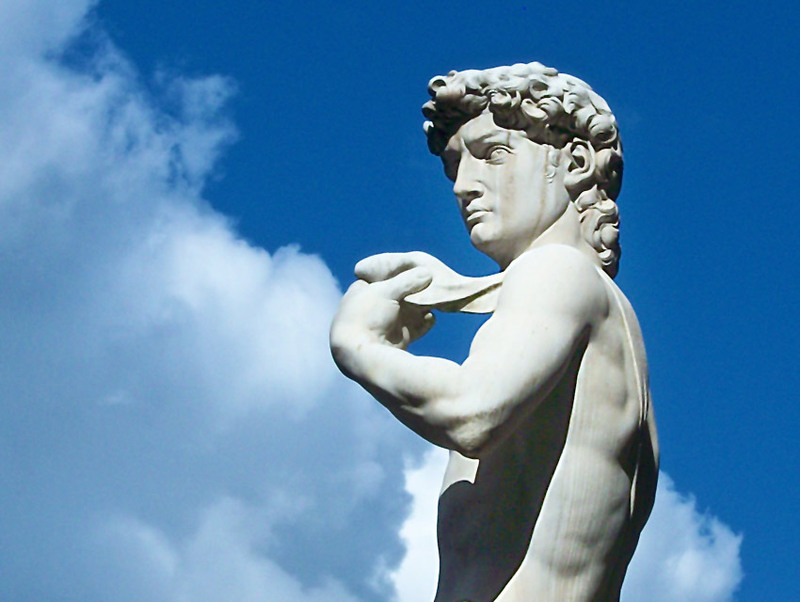 We start in the Piazza della Signoria, where his masterpiece, the David sculpture, was placed in 1504. We enter into the mind of the Florentines during the time of Michelangelo & understand the significance that David, from the Old Testament, held for the citizens of the city of the cupollone – the great dome, & also learn why they were so amazed when the sculptural masterpiece was unveiled. Afterwards, we see the work that inspired the David & understand the technical side of things by seeing how marble is actually carved. We are prepared now to view the masterpiece ‘in the flesh’ at the Accademia Gallery, where we will also see his famous unfinished slaves. 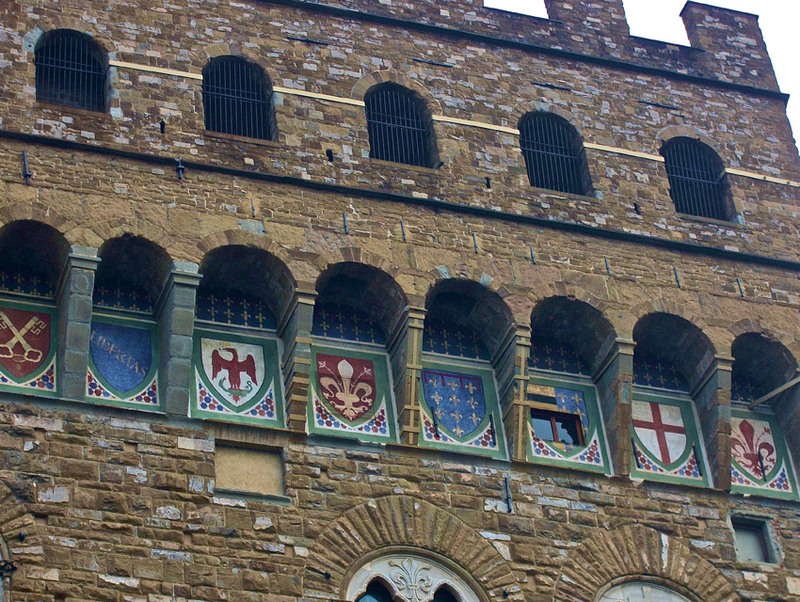 We then walk to the palace where Michelangelo lived with his first patrons, the Medici – the rulers of Florence. 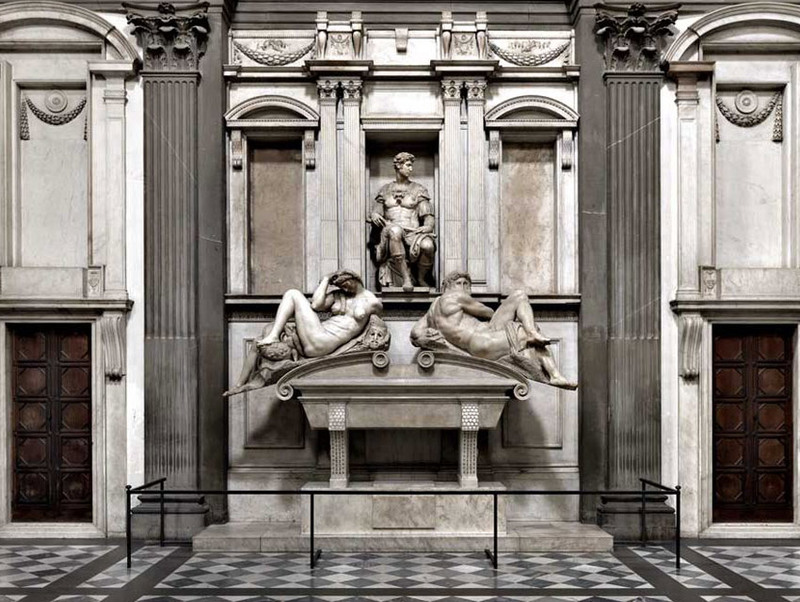 We finish the Michelangelo tour de force with a visit to the Medici chapels, the tombs which he carved for the Medicis inside the New Sacristy of the San Lorenzo Church, which he also designed for the family. Option: making the private tour into four hours and finishing at the Santa Croce church where the tomb of Michelangelo is located, along with many other famous Italians. ADMISSION FEES are not included in the hourly rate and are paid on the day at the ticket office with guide. The state museums (Accademia gallery and Bargello museum) and the Santa Croce church accept credit cards. Some museums require ticket reservations in advance so as to avoid waiting in the long unreserved queue. The ticket reservations will be made prior to the tour date by Freya’s Florence. However, in the busy season queues accrue in the reservation area of the Accademia gallery due to the large crowds and the over ticket bookings. In order to avoid these queues in the reservation area, we strongly recommend entering the Accademia gallery before 9am (the gallery opens at 8.15am) or after 4pm (the gallery closes at 6.30pm). We will book these in advance and they will be distributed at the beginning of the tour and used for the entire tour. The total cost is 25€ for the parties of 10people and less. For parties greater than 10pax the cost of the headsets per person is 2.50€ for a half day tour and 5€ for a full day tour. Payment for the tour can be made in cash at the end of the tour directly to the guide, or via paypal with an additional 5% to cover the paypal fees. Tours booked within ten days of the date of the tour must be paid in advance by PayPal. The Michelangelo Might tour can be extended to be a full day (6 hours) or it can be an itinerary spreading over multiple days. He was an integral part of the renaissance and a product of his era so we can also plan a fascinating program incorporating other museums and churches in the city to gain a real insight to the period and society of the renaissance and epoch of Michelangelo. He lived in the most fascinating period of Florentine history. There will be some times when some of the included sites are closed. 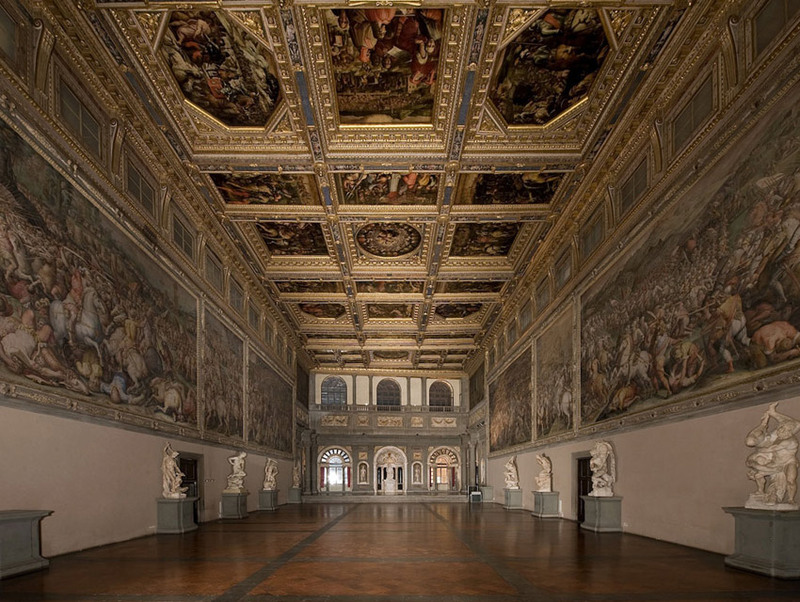 If the tour is booked at a time when the Accademia gallery, the Medici chapels or the Santa Croce church are closed, we will substitute the closed site with the Bargello National sculpture museum and / or the Palazzo Vecchio (town hall), as they are also sites important to the history of Michelangelo. The Accademia gallery is closed on Monday. It is not possible to make a reservation to avoid the long lines on the first Sunday of the month. The Santa Croce church is closed on Sunday morning (opens at 2pm). The Medici chapels are open until 1.30pm unless there is an exhibition and then until 4pm (often the case in the summer months), and alternate Sunday and Monday each week for the closed day. Shoulders need to be covered and clothing to the knee (shorts or skirt) when entering churches.